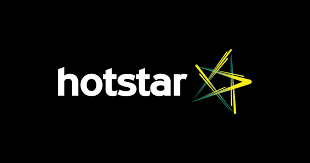 (23 March-24 April) Hotstar IPL Watch And Play : Win Amazon , BMS , Swiggy , Niki , 1MG , Yatra , MMT Etc Coupons. Hotstar IPL Watch And Play Trick 2019. PhonePe Offline Merchant Cashback Offer. Coolwinks Phonepe Cashback Offer : Rs.1,000+ Cashback On Rs.1,000+ Order. Komparify Phonepe Cashback Offer :Cashback Upto Rs.10 On Paying Via Phonepe. PhonePe IRCTC Cashback Offer : Get Cashback Upto Rs.250 On Train Booking On PhonePe App With Minimum Transaction Value Of Rs.100. 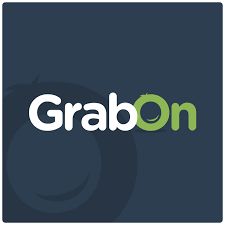 Grabon Phonepe Cashback Offer : Get 50% Cashback Upto Rs.10 Two Times Via PhonePe on Grabon Website (Gift Voucher Available). 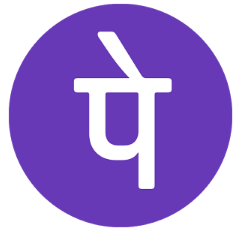 Niki Phonepe Cashback Offer : 50% Cashback Upto Rs.20 Two Times. Phonepe Send Money Get Cashback : Rs. 100 Joining Bonus New User + Earn Upto Rs. 1,000 Scratch Card Every Week On Sending Money To Different Phonepe User. (Cashback Instant). Phonepe Send Money Get Scratch Card As Cashback.